A good dessert is the best way to finish a good meal. In fact, for most English people, the dessert is the best part! Something sweet is something to look forward to, any time of the day. 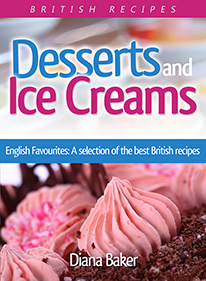 In this recipe book you will find more than 130 British favourites for desserts which include also: Boiled Puddings, Tarts, Fruit Tarts, Desserts with Gelatine, Sauces to accompany the desserts, and also Ice Cream, which are popular the world over. 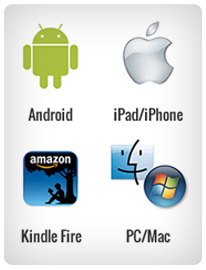 You’ll find the recipes are not at all difficult and they are easy to follow and also using everyday ingredients.